The Gneering (left) and the Tarshaw (right) berthed at Pettigrew’s Wharf, downstream from Queen’s Wharf, circa 1892. SLQ image 64740-2. 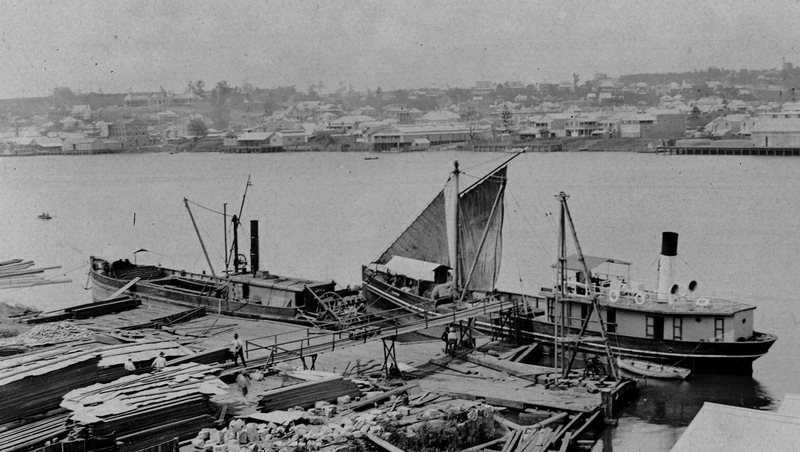 To have a sawmill in Brisbane near Queen’s Wharf was one thing; to satisfy the needs of the growing colony for sawn timber was quite another. As the colony developed and to expand his business interests, sawmiller William Pettigrew required access to the timber resources, as well as the capacity to transport felled logs and other goods and materials to and from regional business locations. For forty years, three vessels associated with William Pettigrew served this purpose. 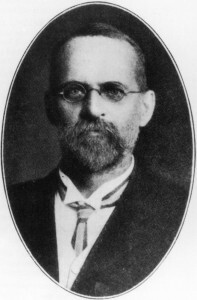 Arthur Wilcox Manning, the subject of the 1868 attack by Frank Bowerman. SLQ neg. no. 68273. Under Colonial Secretary Arthur Manning was not aware of the effect his letters were having on the recently demoted Leyburn police magistrate, Frank Sydney Bowerman, until an angry and pleading Bowerman appeared in his office in William Street on the morning of 24 November 1868. Manning’s reply to the confrontation was to tell his visitor that information about Bowerman’s alleged misappropriation of funds was going to the Colonial Secretary that very day. 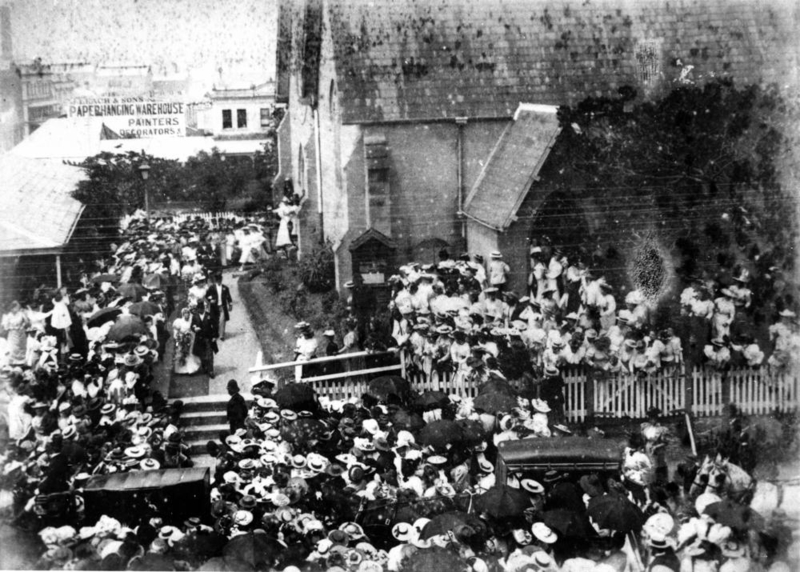 St John’s pro-Cathedral on the day of the wedding of Evelyn Mary Griffith, the daughter of Sir Samuel Griffith, to Thomas Herbert Brown in November 1894. At left is the parsonage. 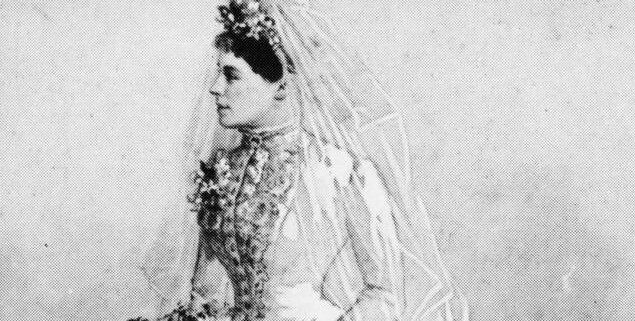 SLQ image 109612. The white marble plaque set in the ground in today’s Queen’s Gardens marks where once was located the altar of St John’s Pro-Cathedral, in the late nineteenth century the fashionable venue for Brisbane society brides of the Anglican faith. 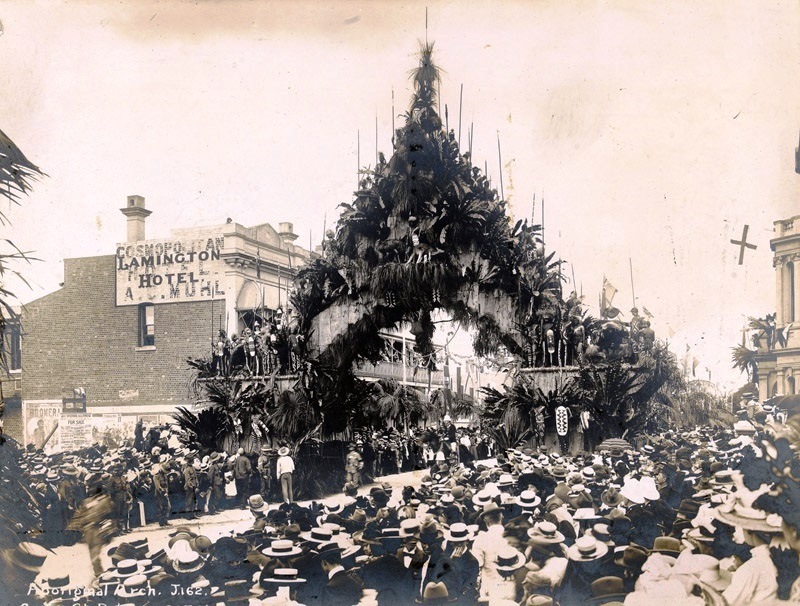 Aboriginal Arch spanning George Street in May 1901. NLA pic – an13115397-2-v.
England’s Prince George, Duke of Cornwall and York, and his wife Princess Mary, visited Brisbane in May 1901. To celebrate their tour in this year of Federation two large arches were constructed over George Street-the Grand Arch at the intersection of Queen and George Streets and that pictured above, the Aboriginal Arch. It was located on George Street, between the intersections with Charlotte Street and Mary Street. 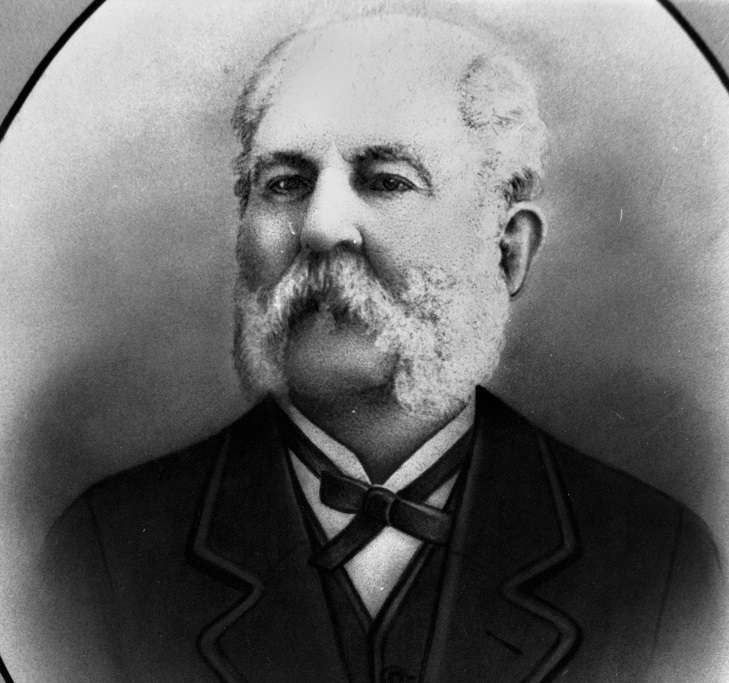 Edward Gustavus Campbell Barton, introduced electricity to Queensland Parliament. QSL image 197371. The Government Printing Office on William Street was one of the earliest buildings in Brisbane to be lit by electric power. The former United Evangelical Church in 1870 when used as a Telegraph Office. Note the poles outside and near to the building. QSA ID5831. Communications technology found an early home in William Street above Queen’s Wharf. The first telegraph messages in Queensland involved an exchange of telegrams on 13 April 1861 from temporary offices on the upper storey of the Commissariat Stores.